Ken began his career in music at the age of sixteen teaching young students the basics of rock and blues. After graduating from Oakville Senior High, he attended St. Louis Community College and studied Music.In 2009, Ken relocated to Tampa, Florida. 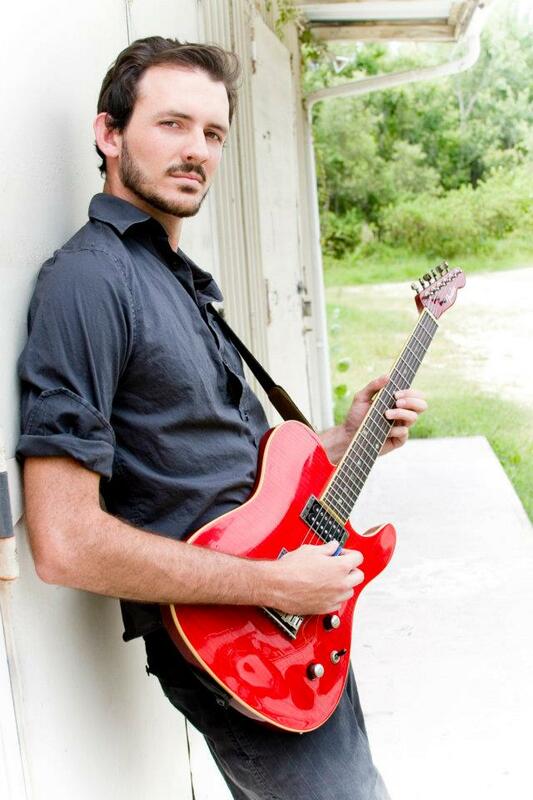 Apperson performs at many venues in the Greater Tampa Bay Area and throughout Florida. In 2011, Ken released his solo album “Puzzle Pieces” which features Bad Intentions, Sinkin’ In, Soulard, Keep Dreaming and Love Thing.